How to Use Mailchimp to Start List Building? How to Create WordPress RSS Feed Newsletter in MailChimp? What are the best places to add Subscription form in WordPress? The term list building means “the creation of a list of email addresses (or) other contact details that can then be used as part of an online marketing campaign. The list building can generate long-term online income / Business for you. Email list building is very important before you start Email marketing. MailChimp is one of the good online marketing platforms for small businesses. It was founded in 2001 by Ben Chestnut and Dan Kurzius. It works as a marketing automation platform and an email marketing service. Most of the new bloggers first choice and it helps to collect emails from their websites/blogs. Simply it is a Beginner friendly email marketing service. This is the most affordable email marketing platform for beginners because it is providing a free option to start the first list. We can send less than 12000 emails per month or have less than 2000 subscribers. It means you can start right now without paying a single penny. When your list grows more than 2000 subscribers, you will be asked to upgrade your account to premium plan at a very low price. How to use MailChimp step by step? Are you excited to start list building? How to use MailChimp to send emails? This article is for you. Follow the below steps and start list building from your side. Fill the form with your Email address, Username (create new now) and Password. Follow the instructions given below the form to create a new password. After that, finish your form and then click on “Get Started” button. Now you will be redirected to Mailchimp Dashboard. After creating your new account, first, you need to create a new list. To do this, click on “Create A List” button from the Dashboard. Fill out the form and click on the “SAVE” button. Yes, now you created the new email list folder successfully in your new account. Next, you need to connect your email list folder with WordPress blog. In the next screen, you will get different types of form types. Click on the Select button from the embedded forms. Now you will be on the Settings page. You can choose what fields you want to show in your form and adjust the form dimensions as per your needs. After that finish, your settings, just copy the code and paste it into notepad for the next step. To display signup form in a WordPress blog, there are two methods are working. To place the code, you need to login into your WordPress blog dashboard. Then click on Appearance > Widgets. Add a Custom HTML or Text widget to the WordPress sidebar. Paste the HTML code (copied from the MailChimp signup form settings page). Finally, click on the SAVE button to save the code. That’s it. Check the preview from the home page. Using MailChimp WordPress Plugins: To place the beautiful and colourful subscription forms, there are few MailChimp WordPress plugins available. They help you to connect your email list folder. Recently I wrote one article on Free MailChimp WordPress Plugins. Few of the plugins are given below in the next section. 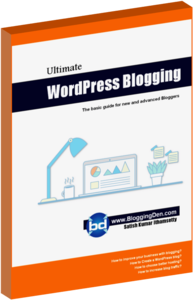 The list is helpful to pick the suitable plugin for WordPress blog. Install plugin from the plugin dashboard and enter the Mailchimp API key / connect your MailChimp account and set the email list root from the plugin. That’s it. There is an official MailChimp WordPress plugins are present in the WordPress repository. Here are the few WordPress plugins helps you to connect with MailChimp to WordPress blog. SumoMe is a free suite tool that helps you to grow your website’s traffic. It contains the setup of multiple tools like sharing, Email optin, Analytics checker and more. Sumome gives great conversions with List Builder tool. It is available in Free and Paid versions. 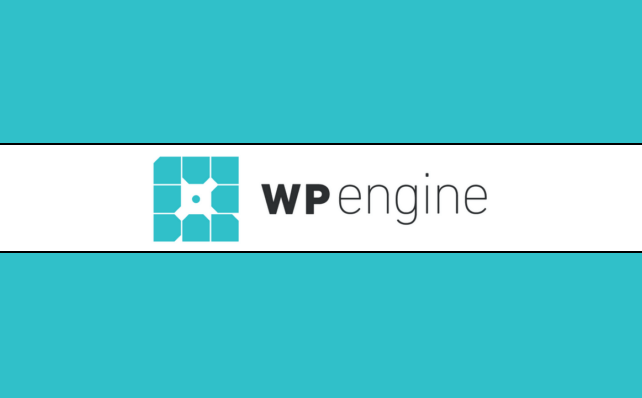 You can install the plugin from the WordPress plugin directory. WP Subscribe is the plugin to help you to start email listing with a simple setup. The plugin connects your WordPress site with MailChimp. It is fully responsive and compatible with caching. It provides an eye-catching design. You can edit text in the newsletter/subscription box. MailChimp forms by Mailmunch plugin allows you to add unlimited signup forms to WordPress blog by connecting your MailChimp account. You can add the subscription form to posts, pages, and sidebar as per your business. 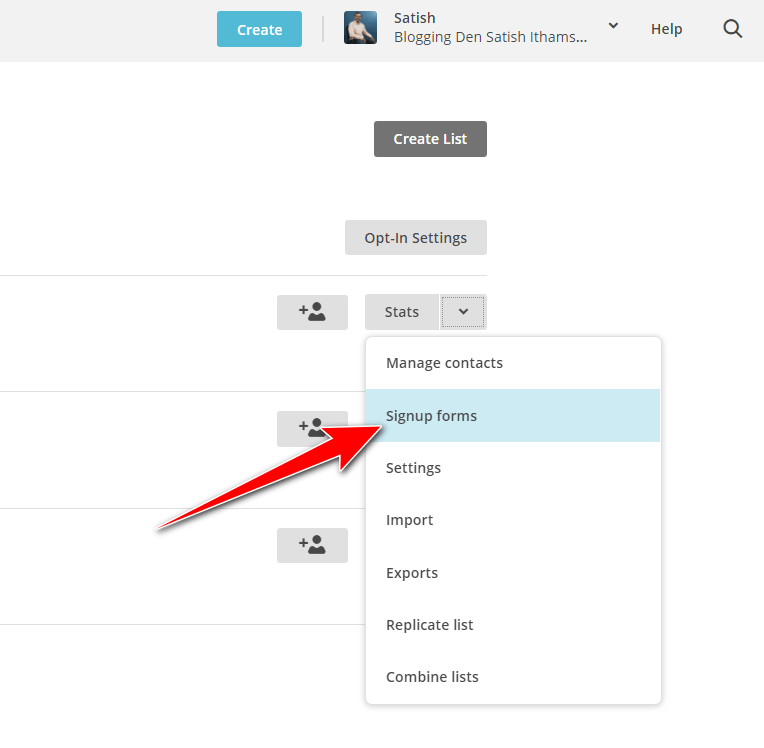 The MailChimp form captures the lead and sends it to specific Mailchimp lists automatically. Convert Plus is a great all in one WordPress Plugin and it helps to convert WordPress blog into lead generation powerhouse. It is one of the best MailChimp plugin for WordPress users. Personally, I am a big fan of this plugin. I am using this plugin in all my blogs. The plugin gives 10+ popup display positions with 100+ beautiful designed & high converting readymade templates. Bloom is the most popular Premium WordPress plugin to capture emails of the blog visitors. 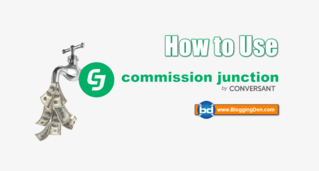 It helps you to convert your blog visitors to loyal visitors. It is a great email optin plugin to build email list effectively. It adds attractive email optin form to your blog and it integrates with email marketing service providers like MailChimp, Getresponse, Aweber, and convertkit etc. The pre-design are fit to mobile device screens exactly. The Bloom plugin allow the six types of optin forms to build a great email list. RSS means Rich Site Syntex (or) Rich site Summery. 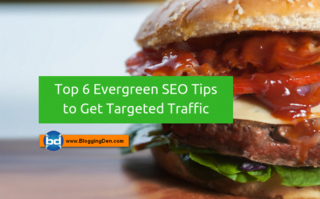 It is a very good feature to send recent blog post update to your visitors as in the form of Newsletter/Email letter. It is called RSS newsletter. A few years back I used Feedburner service from Google to send my new blog post updates to my RSS subscribers. Three years back I stopped using Feedburner service and migrated to Feedburner alternative like RSS Feed newsletter in Mailchimp. 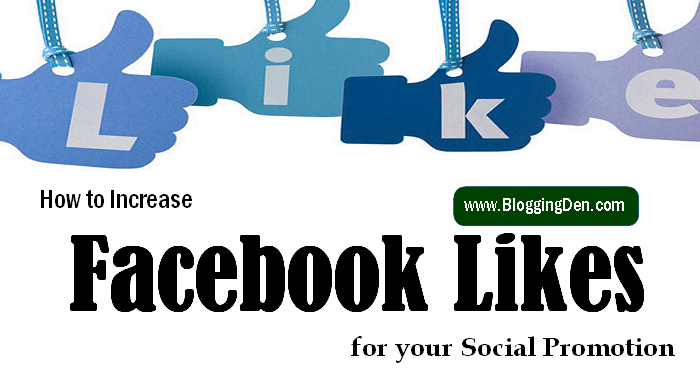 You will get Share blog updates on the screen. Enter the Campaign name and choose the list from the drop-down. Enter blog RSS feed URL in the box. It is simple. Add “/feed” after your domain name. Now you will need to choose the template for your email. The MailChimp is providing more template as per our needs. Select one template as per your requirement. A blank page is my personal recommendation. This is the last page to complete your setup. In MailChimp, it allows you to design the Email format by drag and drop the elements from Content and Design elements from the right box. Add RSS Header and RSS items box to your email template. Now your MailChimp account is ready to send your blog updates to your subscribers when your blog update with a new post. 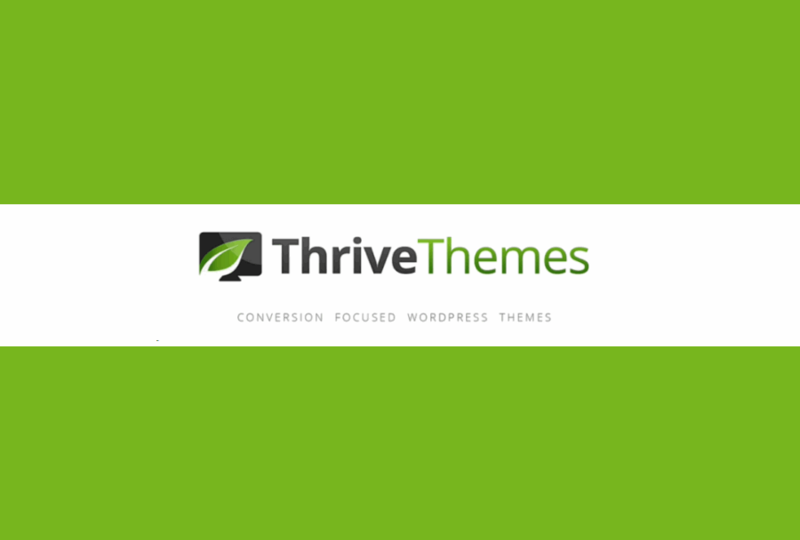 Below Menu bar: It gives professional look for your blog. This place is giving very high conversion rates. I suggest this place on the homepage, not in posts and pages. After blog post: After reading your post completely, the reader becomes a loyal visitor from this place. Best spot to place the subscription form. In About Page: This is a compulsory place to place signup form within the content/end of the content. In Fly-in widget: These are simple optin form, and easy to integrate within the posts. Popup widget: After a few seconds of the blog load, the popup optin forms will be displayed. This is a common widget for every blog. An effective place to get more email subscriptions. Full-Screen Popup: This feature is available in few premium plugins like Convertplug and Optinmonster, etc. Welcome Gate: It is similar to a pop-up. It consists of a simple headline and a call to action button. MailChimp is the most popular email list building and email marketing platform. There are MailChimp alternatives. For more additional features, you can try GetResponse, Aweber, and convertkit, etc. to sends your campaigns and newsletters. Do not forget to check the link in the email content before sending the email. How to Build Your WordPress Website Quickly with Elementor Plugin? 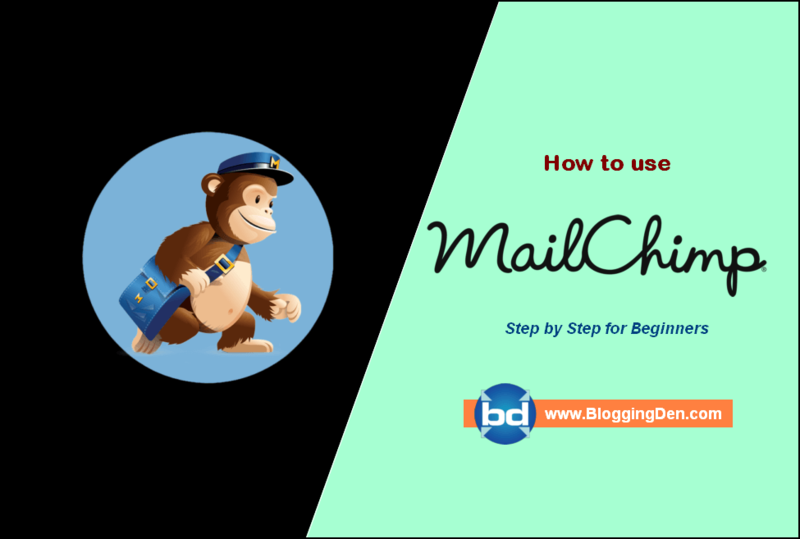 This Guide helps you on How to use MailChimp tutorial for beginners and how to configure new Mailchimp account for WordPress blog or for Email marketing. These Steps Are Really helpful For Email Marketing to use Mailchimp with WordPress to Send anyone Emails, and increase business. thanks for sharing with us. You had written an excellent article, you are doing work, keep it work. First of all, I would like to thank you for sharing such a nice help on the basic problems that we come across often. It’s too good information.